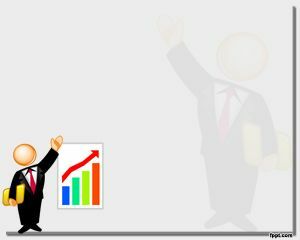 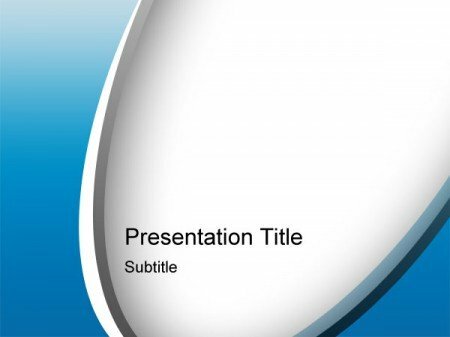 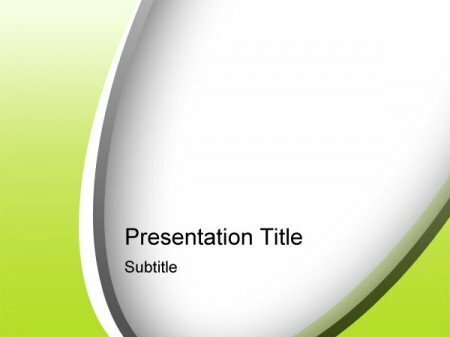 Recently we explained how to create a nice looking master slide for PowerPoint presentations. 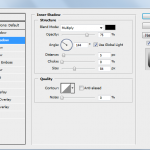 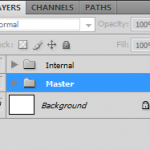 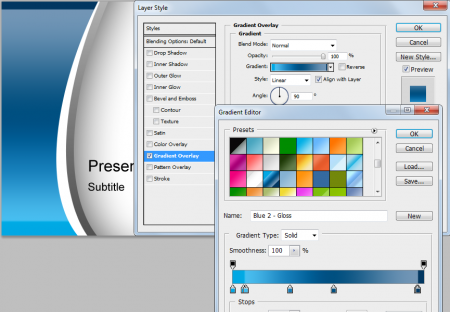 Now we will show you how we can easily change the PowerPoint color using Blending Options in Photoshop. 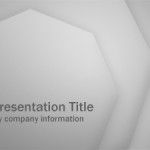 These files below were saved as PSD and are available for you for free download. 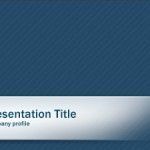 If you want to change the overall color of your PowerPoint presentation you can take advantage of blending options and web gradients that we discussed previously in How to create PSD Photoshop PowerPoint templates. 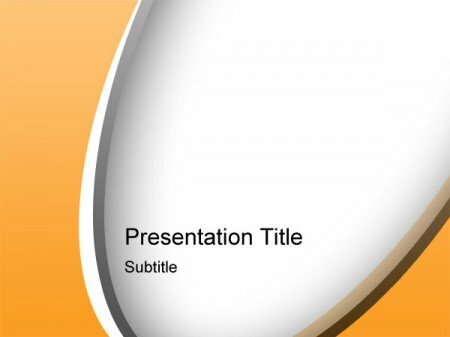 If you want to download more free PowerPoint templates we encourage you to visit our free PPT templates section.